In part three of our Must Try 5 Products, we're taking a look at our favourite skin care products, from moisturisers and balms to anti-anti-ageing creams and serums. 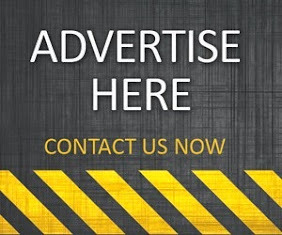 We're always tweeting about new and exciting grooming brands and accessories, so if you want to be the first to hear all the latest news from the world of men's beauty then get on over to Twitter and follow us today @MaleGrooming007. 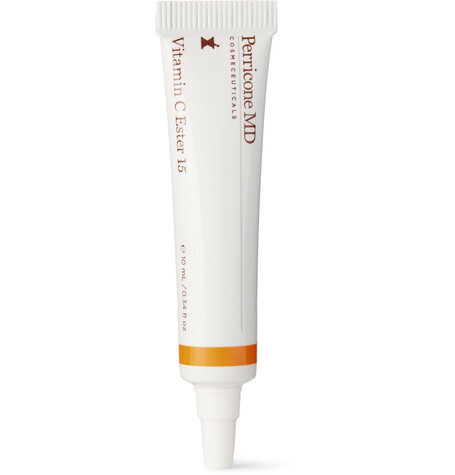 Perricone MD harnesses the anti-ageing powers of vitamin C ester in this highly-concentrated formula. 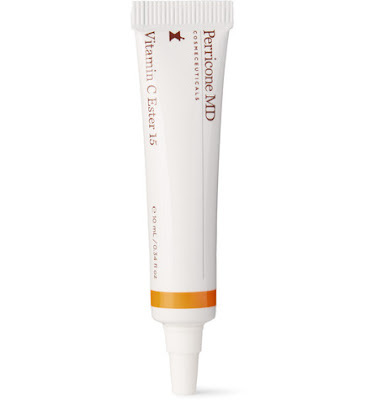 Infused with nourishing palm oil, it boosts collagen production to help smooth skin and reduce the appearance of fine lines and wrinkles, resulting in a radiant, rested appearance. 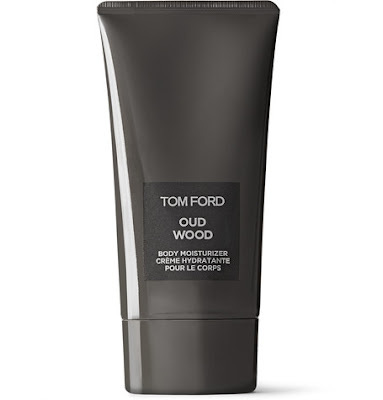 Designed to hydrate your skin and leave you feeling refreshed, TOM FORD's body moisturiser is infused with the dark and musky fragrance of Oud Wood – it's one of the most expensive and sought-after ingredients in the world. Closely associated with royalty, this scent opens with exotic Rose Wood and Cardamom and warms with notes of Vetiver, Tonka Bean and Amber. 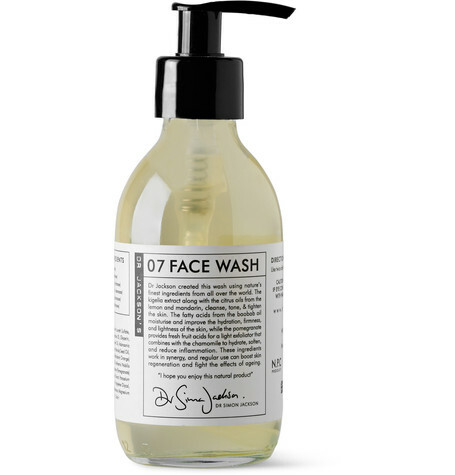 Delivering gentle yet powerful results, Dr. Jackson's Natural Products' '07' Plant-based face wash is designed to cleanse without stripping your skin of its natural essential oils. Formulated with pomegranate, lemon and mandarin fruit acids that gently exfoliate and tone, it regenerates your complexion and improves overall firmness along with an uplifting citrus scent. A dose of hydrating chamomile reduces redness whilst baobab oil moisturises. 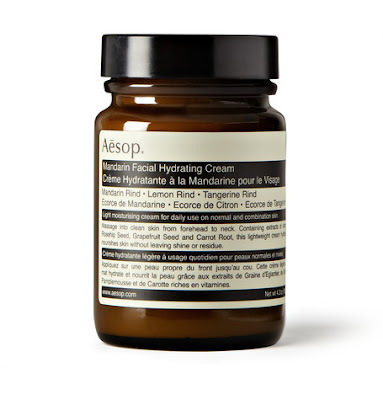 With its refreshing citrus scent and light feel on the skin, this rapidly absorbed Facial Hydrating Cream from Aesop provides the wakeup call you need to start the day. 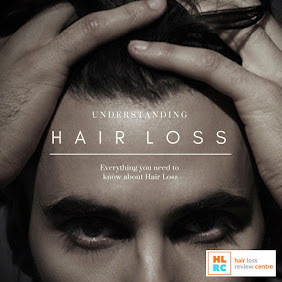 The powerful and rigorously tested ingredients will tone and brighten the face. 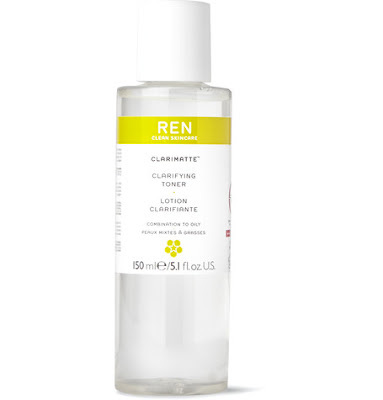 This REN Skincare toner is a guaranteed morning pick-me-up. Using a refreshing blend of peppermint, pineapple and lavender extracts, it sweeps away dead skin and unclogs the pores providing a clearer, more even complexion. Try following with the brand's Balancing Gel-Cream for a smooth finish.